The Election Commission (EC) has given the railways a “no objection” for inviting tenders related to train operations, execution of safety work and day-to-day maintenance of infrastructure, with a condition that no publicity would be made over it by any politician. Earlier, the railways had looked for an exemption from a section of the MCC (Model Code of Conduct), which bars floating of tenders when the poll code is in place without prior permission of the EC. 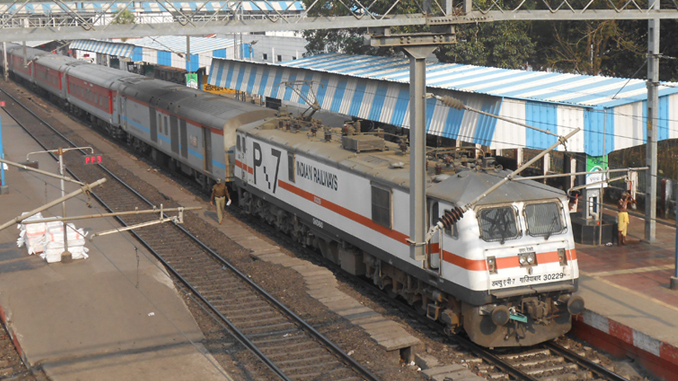 This would affect the day-to-day functioning, the railways stated. Other than global ones, para 5.2.1(ix)(g) of the MCC bars tenders, to be floated. These tenders can be evaluated, but not finalised and will require prior permission of the EC, it says. In a letter to the EC on March 27, the railways has sought the EC’s permission to get the exemption, stating that these tenders needed to be processed and finalised in the national and larger public interest.